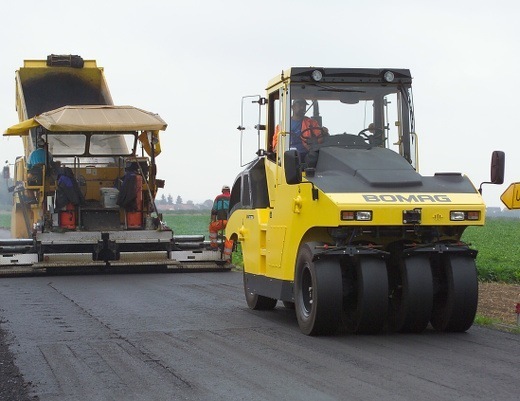 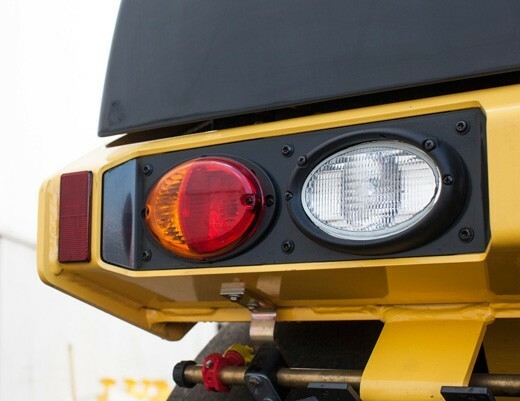 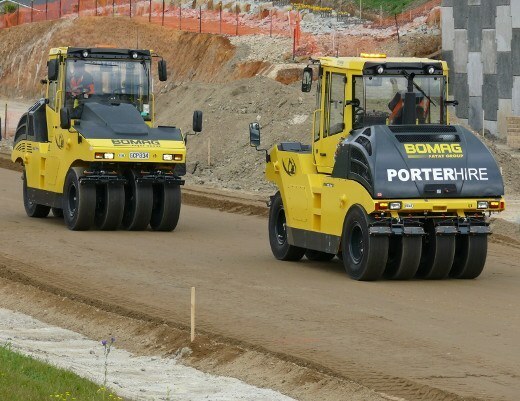 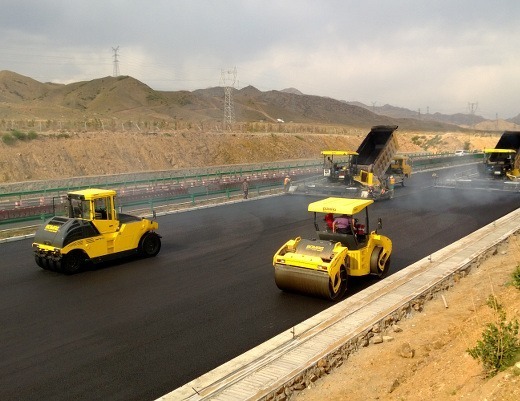 Fields of application: Compaction of asphalt wear courses, asphalt binder courses and asphalt surface layers as well as compaction of natural soils and materials stabilized with lime or cement. 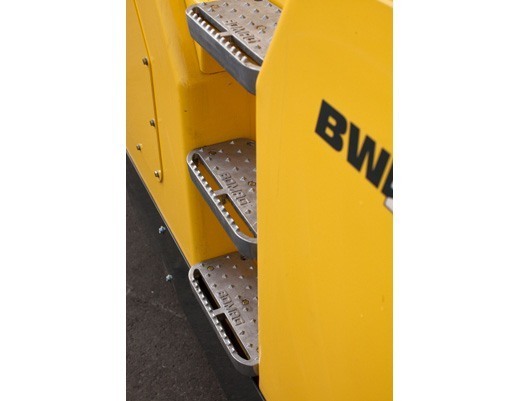 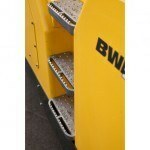 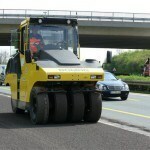 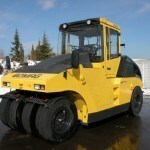 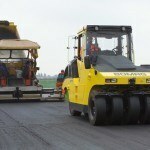 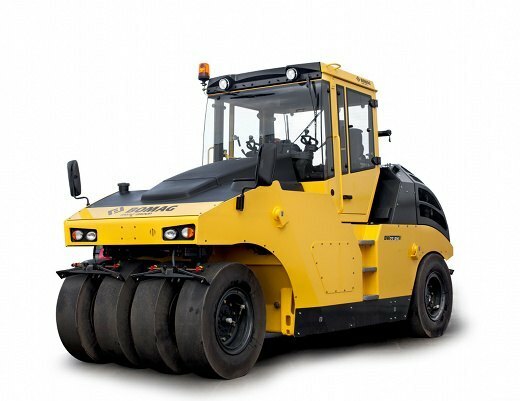 Due to their excellent kneading effect pneumatic tired rollers achieve an excellent sealing of the surface. 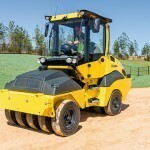 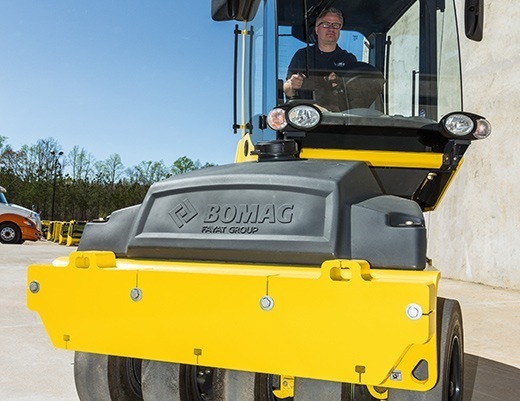 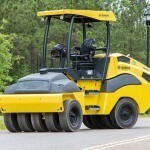 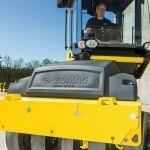 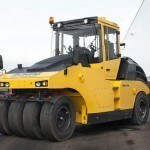 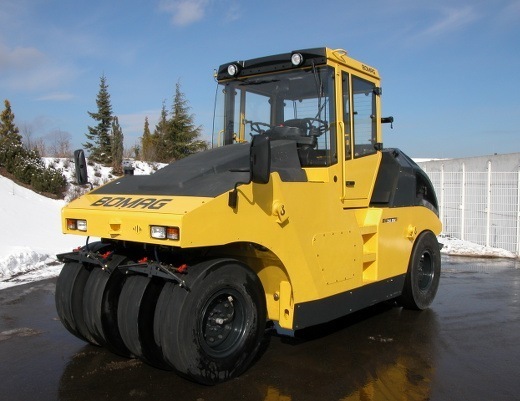 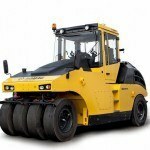 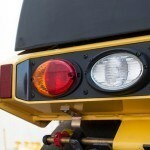 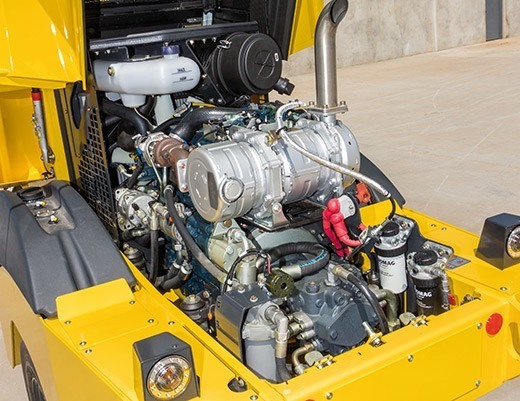 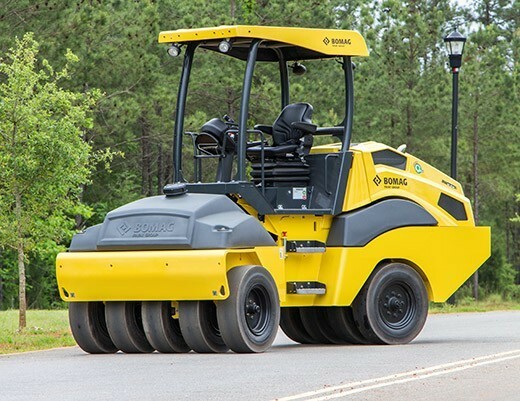 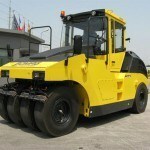 The modern hydrostatic drive concept allows for an especially sensitive drive control of the roller in three speed levels. 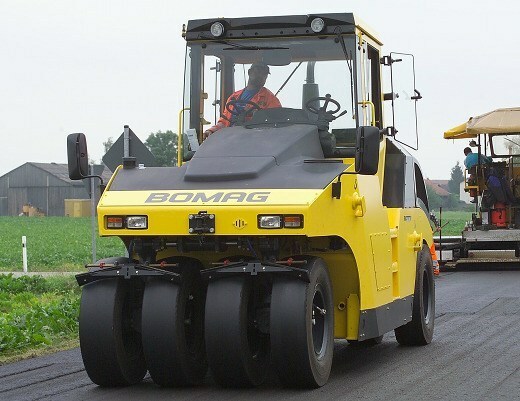 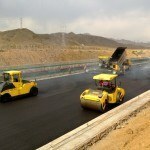 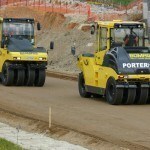 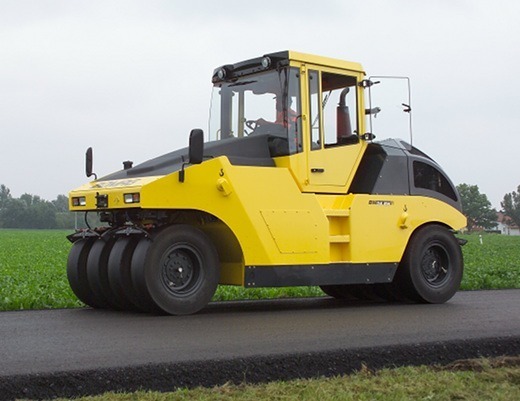 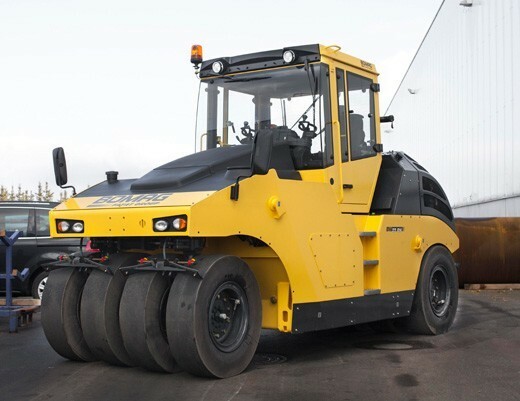 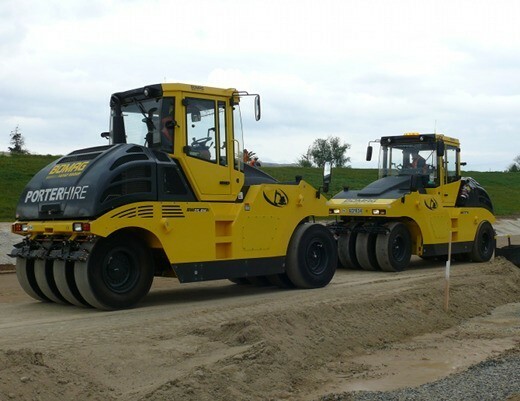 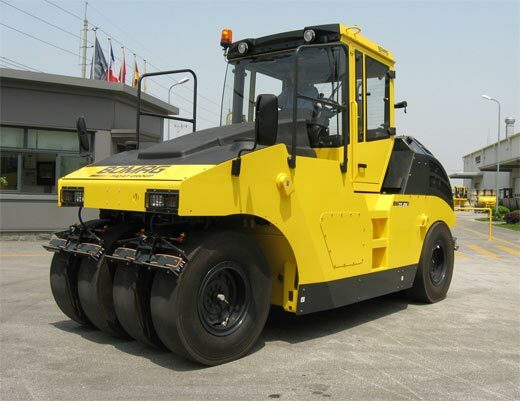 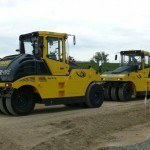 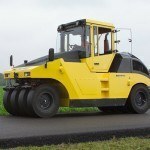 Fields of application Compaction of asphalt wear courses, asphalt binder courses and asphalt surface layers as well as compaction of natural soils and materials stabilized with lime or cement. 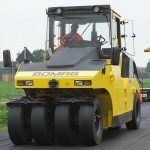 Due to their excellent kneading effect pneumatic tired rollers achieve an excellent sealing of the surface. 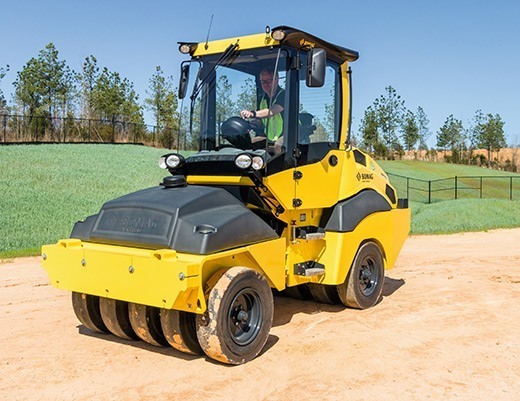 The modern hydrostatic drive concept allows for an especially sensitive drive control of the roller in three speed levels.